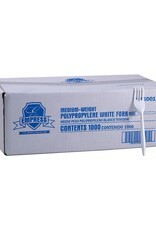 Empress Forks, Empress White Unwrapped Plastic Med. Wt. 1000ct. 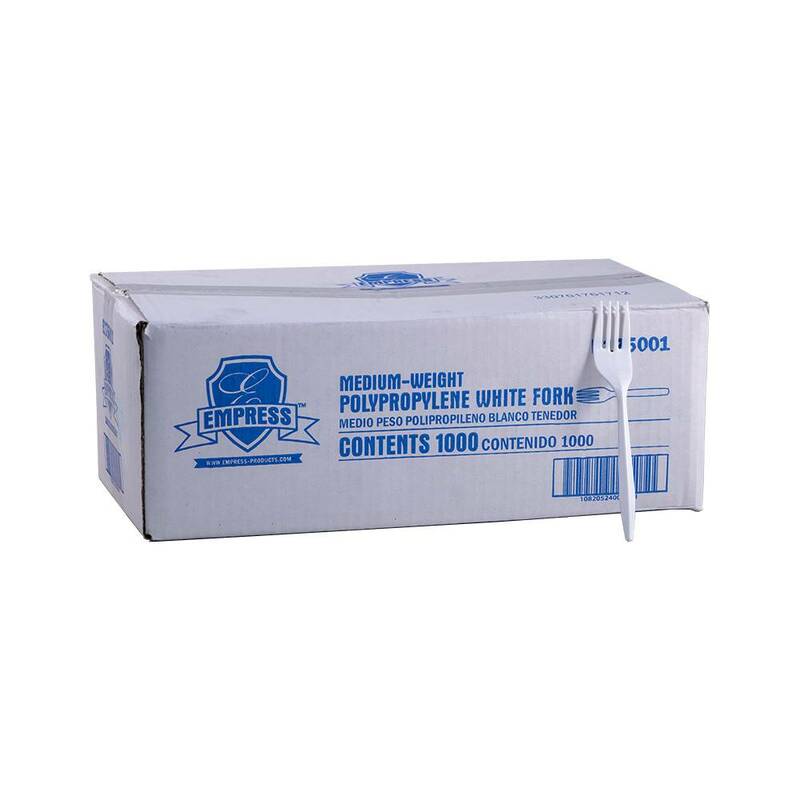 Home / Forks, Empress White Unwrapped Plastic Med. Wt. 1000ct.